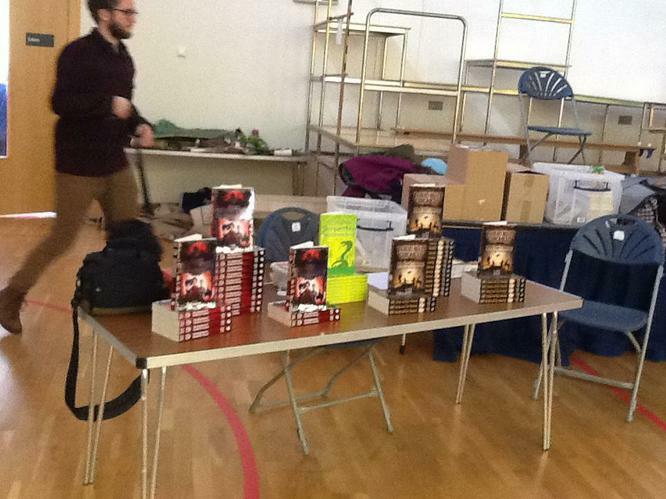 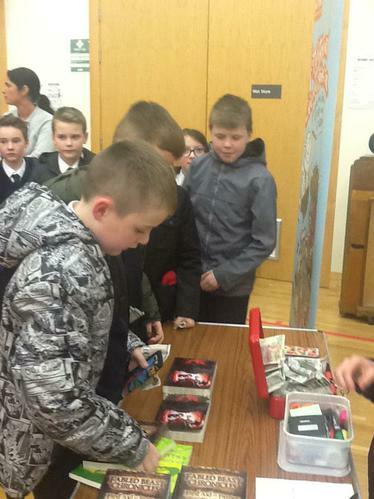 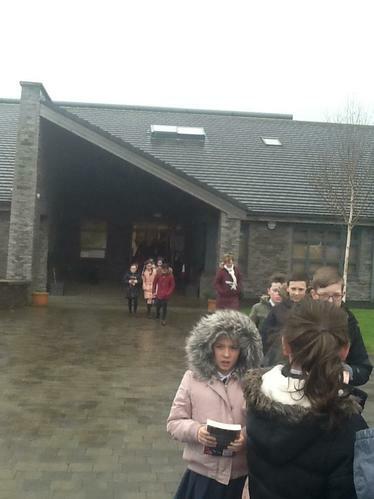 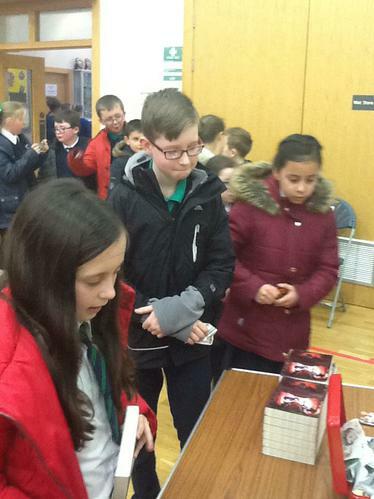 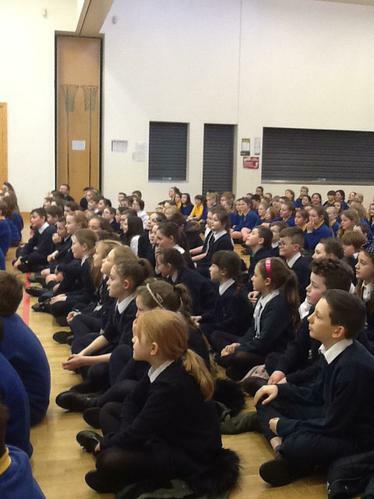 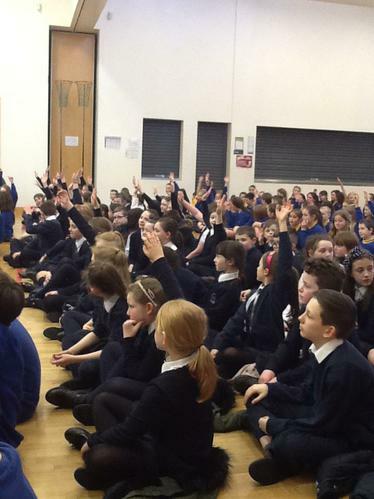 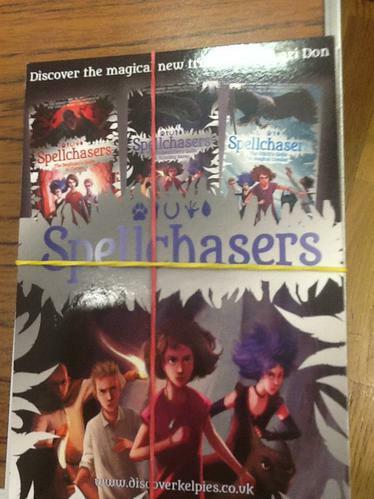 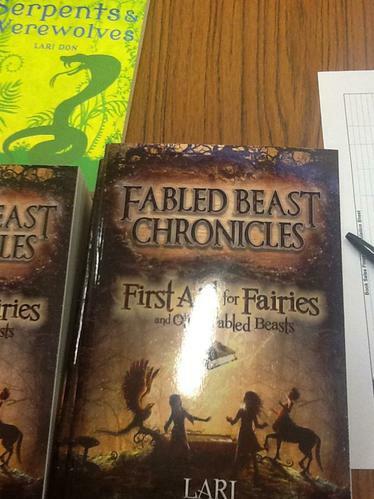 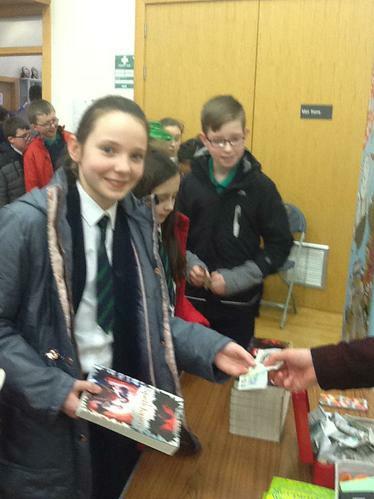 Our year 6 children travelled to Templepatrick primary school this week to attend a book tour with a difference. 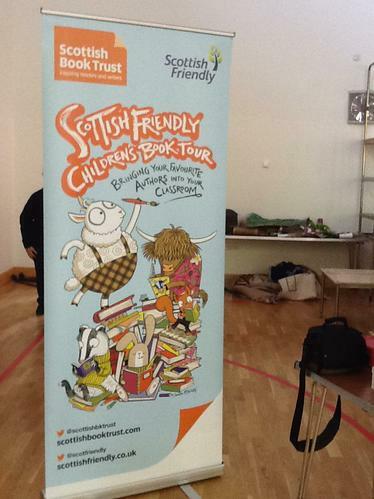 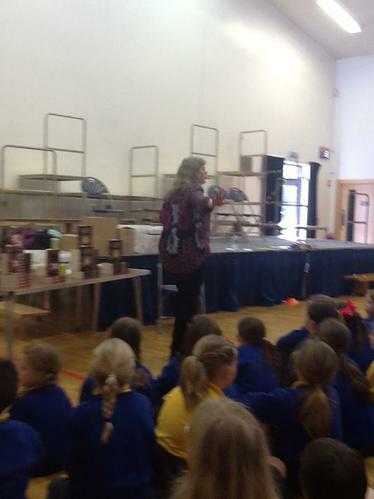 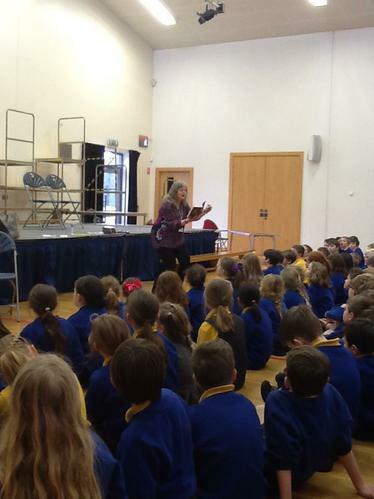 Our children had the opportunity to meet a real life author called ‘Lari Don’. 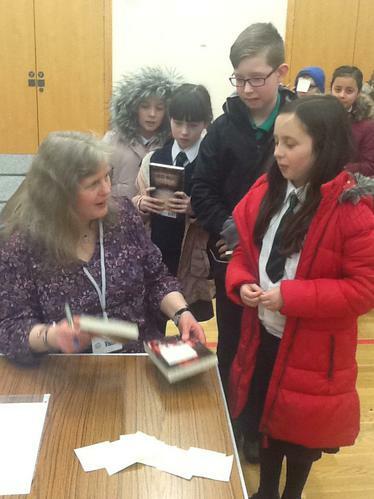 Lari Don is one of Scotland’s most exciting writers for children, her books draw on mythology from Scotland and beyond. 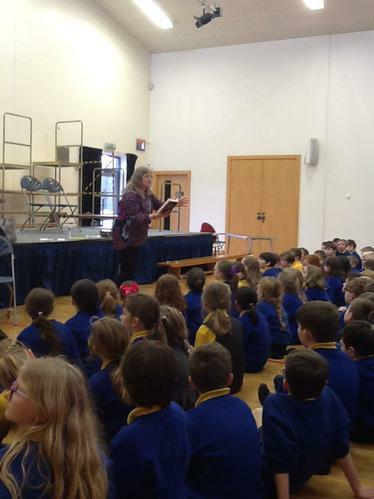 Our children listened to Lari talk about her experiences of writing when she was young and how that helped her become a writer today. 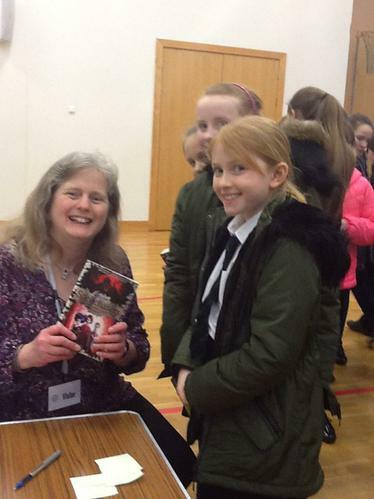 Our Year 6 children got to take part in a creative storytelling workshop and had the opportunity to buy a copy of Lari’s book. 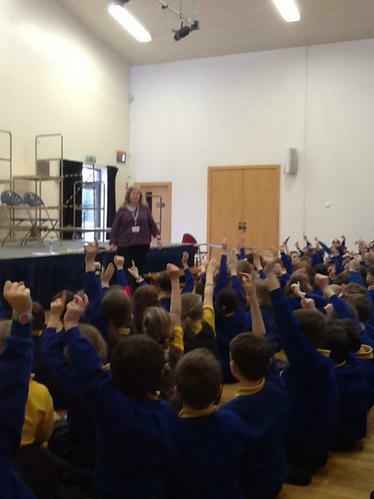 It was a really wonderful experience for our Year 6 classes and they hope to use a lot of what they learned from Lari in their own creative stories!